Book your parking space for the Dalle aux Chapiteaux and the cirque électrique…discover the “city pass” parking passes from the urbis porte des lilas car park! 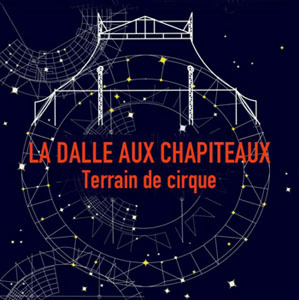 Book your parking space for the Dalle aux Chapiteaux and the Cirque électrique ! Did you know that you can book your parking space in advance at a competitive price, in a car park situated just alongside the Porte des Lilas, the Dalle aux Chapiteaux and the Cirque Électrique ? The Porte des Lilas car park and the Parking City Pass network propose a parking pass offering 6 hours’ parking for €13. This price is valid every day except Sunday. Take advantage of it ! You can also discover the other Parking City Pass parking passes available from our reservation centre, the first of its kind in Paris devoted to the parking of all kinds of vehicles.